Cheer up, Kids! 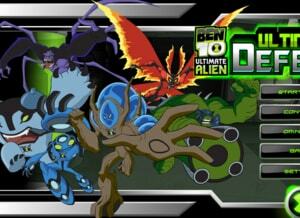 We are here with a new game in the Ben 10 Ultimate Alien Category. 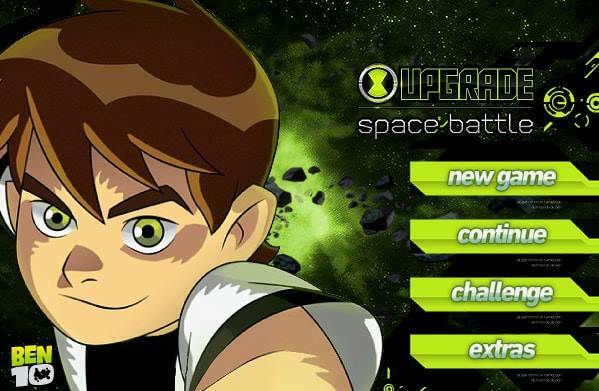 The game is Ben 10 Ultimate Defense which is going to unleash upper levels of fun. 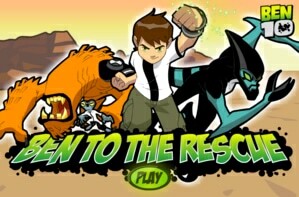 Just like other Ben 10 games, the game also has a mission. 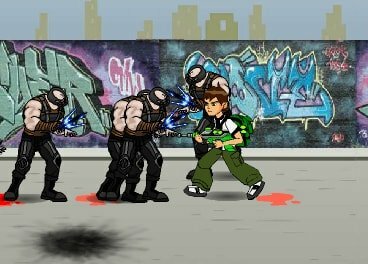 The mission is to save the Rust Bucket, Camper from enemies. 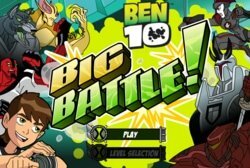 Play Ben 10 Ultimate Defense, be the superhero Ben 10 and save camper from the attacks of villains. Try to set the Aliens properly. This is all you have to do to complete the mission. 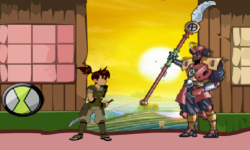 Once you have placed them, they will automatically do everything. 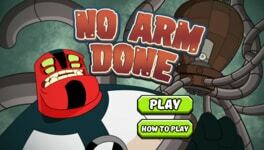 Just wait and watch that how your aliens will smash the enemy’s soldiers with their powerful attacks. Don’t worry! 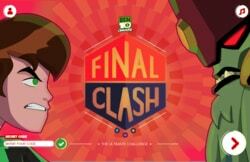 If you have lost all of your money. We are always here to guide you. 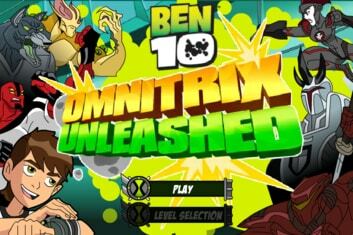 Once you got Omnitrix, you can earn a lot of money. 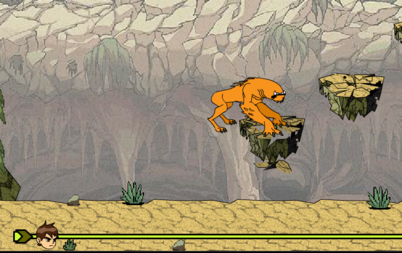 Villains will come to attack from the right side, and you have to place your alien fighter in front of your base. 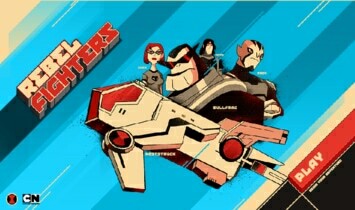 Destroy them before they cross the boundary line of Aliens. 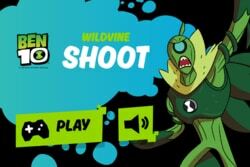 The game is inspired by the famous game Plant vs. Zombies. That’ all guys. 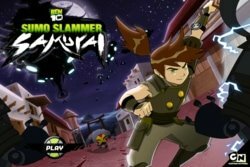 It’s time to smash all the villains to save Ben 10 Aliens. Just jump into the battlefield and enjoy the mission.